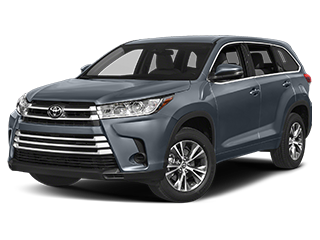 Explore our new vehicle lease and finance specials at Toyota of Downtown LA to save big on your next vehicle purchase. 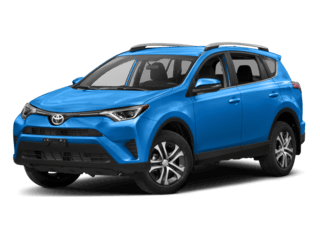 Save when you lease or finance a compact and comfy Toyota Corolla to help you navigate I-10 at rush hour, or opt for a reduced price on a versatile new RAV4 to use for your next road trip. 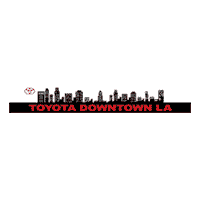 Whatever your needs, find a new Toyota on special offer to fulfill your Los Angeles driving needs. 36 monthly lease payments of $199, plus tax. Amount due at start, $3,995. No security deposit required. 12,000 miles per year, excess miles charged at 15 cents per mile. On approved credit. Plus government fees and taxes, any finance charges, $85 dealer document processing charge, any electronic filing charge and any emission testing charge. Offer expires 04/30/19. 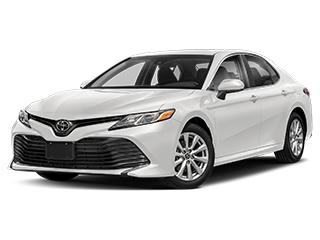 36 monthly lease payments of $169, plus tax. Amount due at start, $3,995. No security deposit required. 12,000 miles per year, excess miles charged at 15 cents per mile. On approved credit. Plus government fees and taxes, any finance charges, $85 dealer document processing charge, any electronic filing charge and any emission testing charge. Offer expires 04/30/19. 36 monthly lease payments of $170, plus tax. Amount due at start, 4,745. No security deposit required. 12,000 miles per year, excess miles charged at 15 cents per mile. On approved credit. Plus government fees and taxes, any finance charges, $85 dealer document processing charge, any electronic filing charge and any emission testing charge. Offer expires 04/30/19. 36 monthly lease payments of $236, plus tax. Amount due at start, $3,995. No security deposit required. 12,000 miles per year, excess miles charged at 15 cents per mile. On approved credit. Plus government fees and taxes, any finance charges, $85 dealer document processing charge, any electronic filing charge and any emission testing charge. Offer expires 04/30/19. 36 monthly lease payments of $188, plus tax. Amount due at start, $3,995. No security deposit required. 12,000 miles per year, excess miles charged at 15 cents per mile. On approved credit. Plus government fees and taxes, any finance charges, $85 dealer document processing charge, any electronic filing charge and any emission testing charge. Offer expires 04/30/19. 36 monthly lease payments of $136, plus tax. Amount due at start, $5,250. No security deposit required. 12,000 miles per year, excess miles charged at 15 cents per mile. On approved credit. Plus government fees and taxes, any finance charges, $85 dealer document processing charge, any electronic filing charge and any emission testing charge. Offer expires 04/30/19. 36 monthly lease payments of $247, plus tax. Amount due at start, $3,995. No security deposit required. 12,000 miles per year, excess miles charged at 15 cents per mile. On approved credit. Plus government fees and taxes, any finance charges, $85 dealer document processing charge, any electronic filing charge and any emission testing charge. Offer expires 04/01/19. 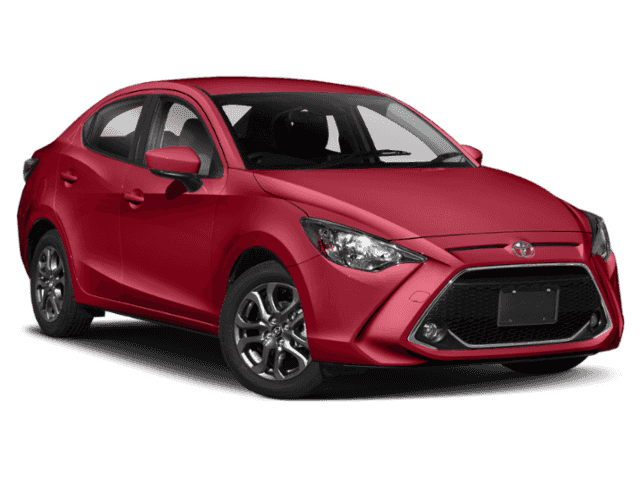 36 monthly lease payments of $222, plus tax. Amount due at start, $3,995. No security deposit required. 12,000 miles per year, excess miles charged at 15 cents per mile. On approved credit. Plus government fees and taxes, any finance charges, $85 dealer document processing charge, any electronic filing charge and any emission testing charge. Offer expires 04/30/19. 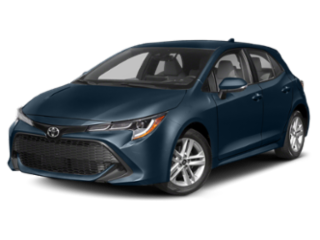 Los Angeles is big on leasing vehicles, and we work to meet that demand with our Toyota lease offers. 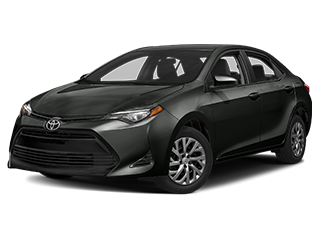 Leasing a new Toyota — especially with our new Toyota specials — helps you manage the costs of your new vehicle with low monthly payments and a lower down payment than when you buy a car outright. 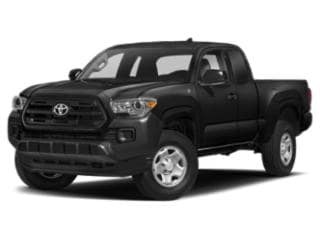 Moreover, if you decide you don’t want to part with your new Toyota when your lease ends, we provide you the option to buy your Toyota. Learn more about the differences between leasing and financing if you’re still deciding on one of our above lease options.